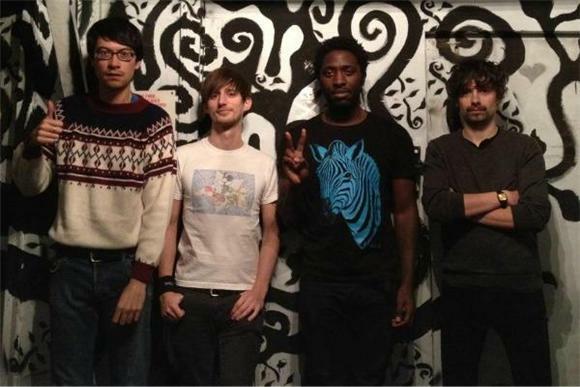 Bloc Party's new seizure inducing video is well worth the risk! Not only does it signify the first single off their first album in four years (the album appropriately titled Four), it's just all around good! The jerkiness of the cuts, the quick reversals of motion, and hypnotic ballerinas compliment the sticcotic guitar riffs while simultaneously contrasting the flowing background vocals of the chorus. It's truly a great song and a video that's sure to keep you mesmerized.